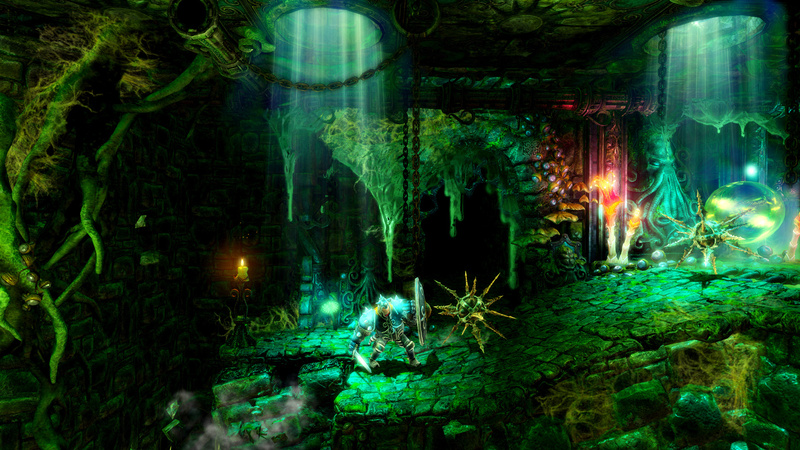 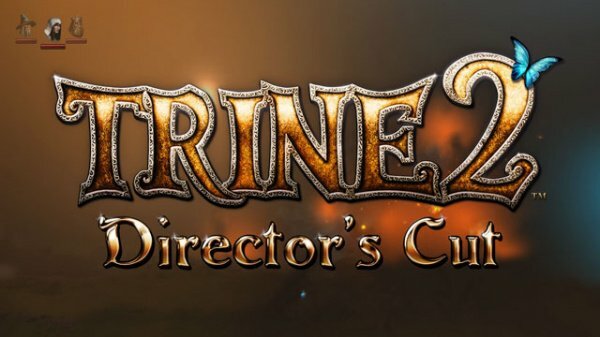 Trine 2: Director’s Cut, exclusively for the Wii U, features the critically acclaimed original Trine 2 game, a number of enhancements and gameplay polish, alongside a new game mode called “Magic Mayhem”, designed exclusively for the Wii U.
Trine 2 is a sidescrolling game of action, puzzles and platforming. 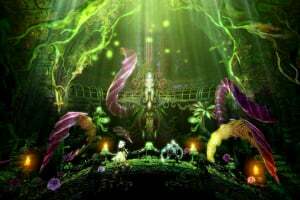 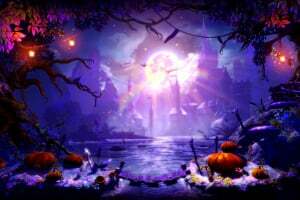 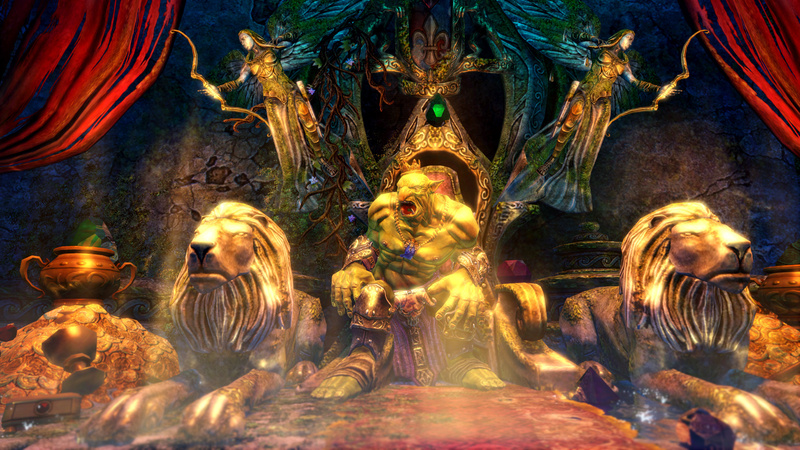 You play as one of the Three Heroes who make their way through dangers untold in a fantastical fairytale world. 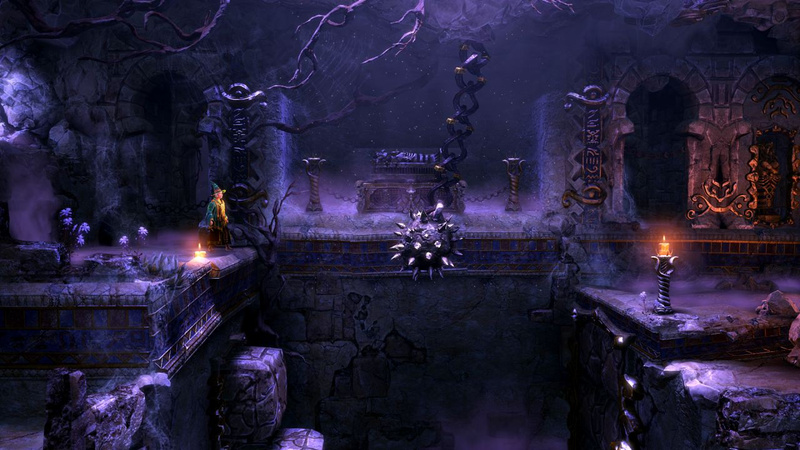 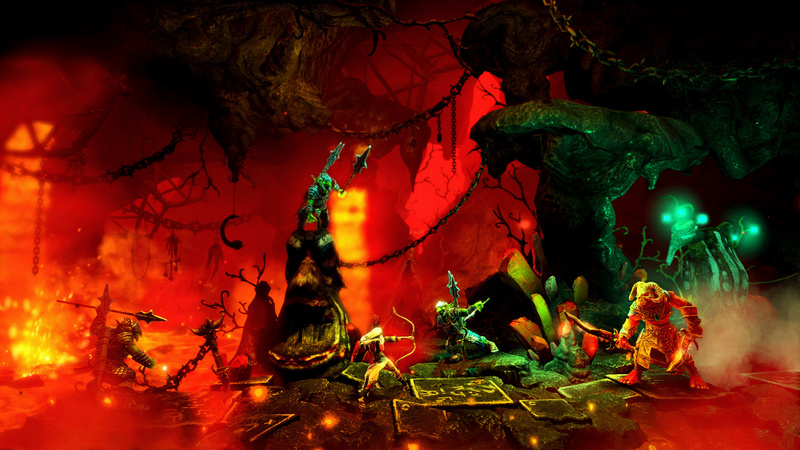 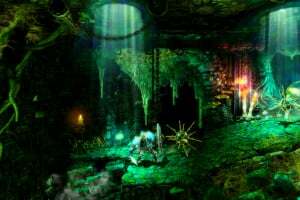 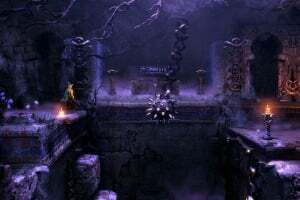 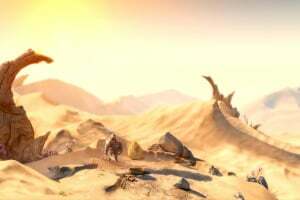 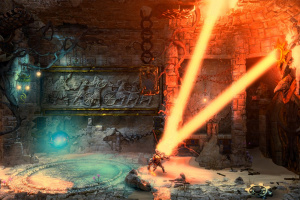 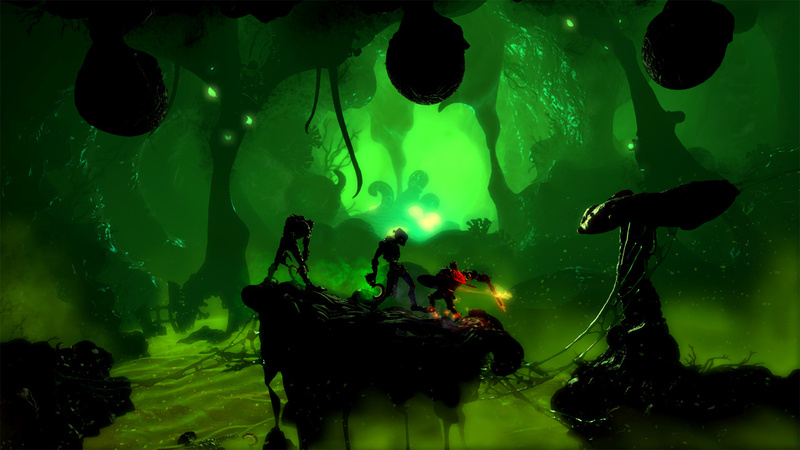 The game features an exciting adventure full of action, including physics-based puzzles using fire, water, gravity and magic; wicked goblins on a quest to ruin the kingdom for good; and a magical environment full of wonder. 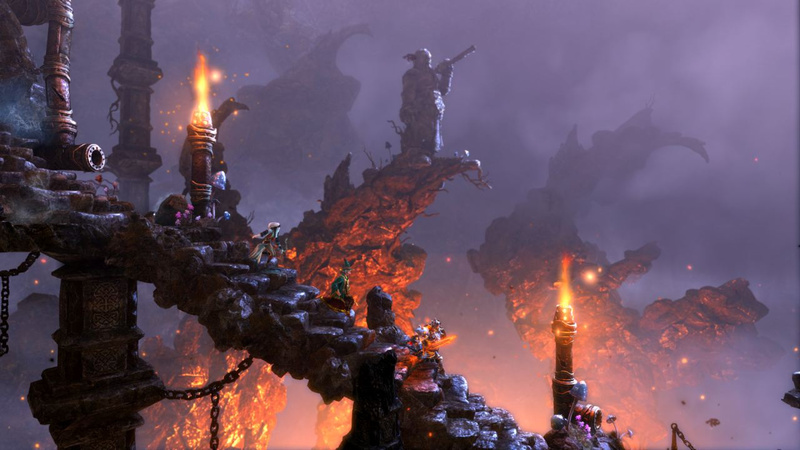 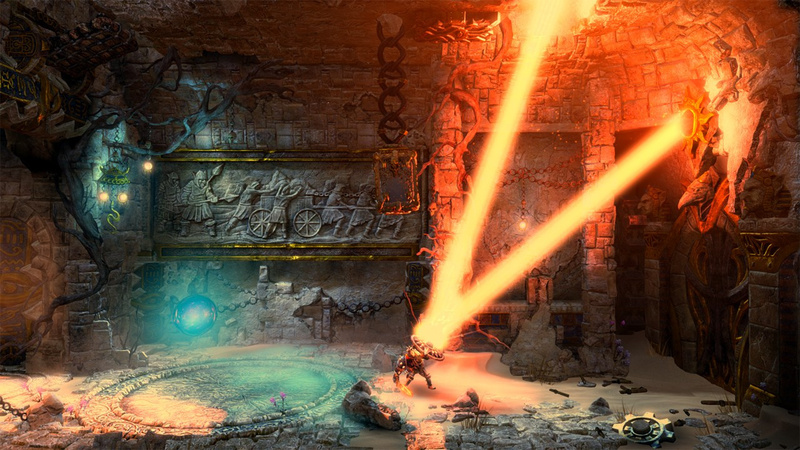 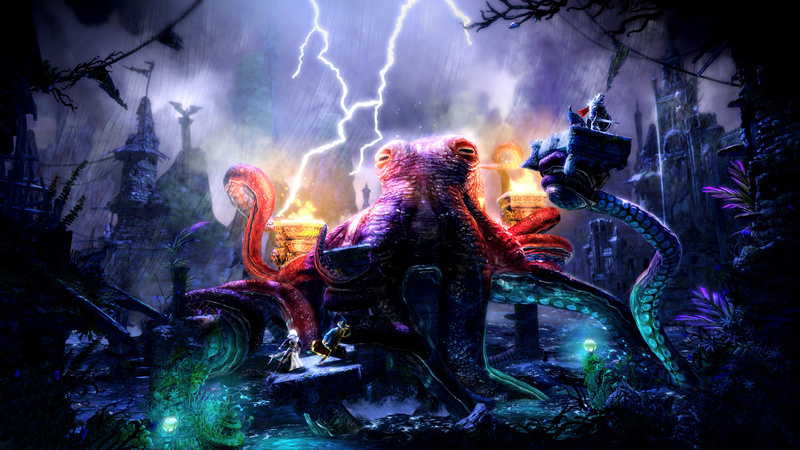 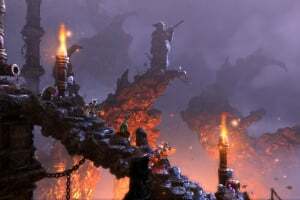 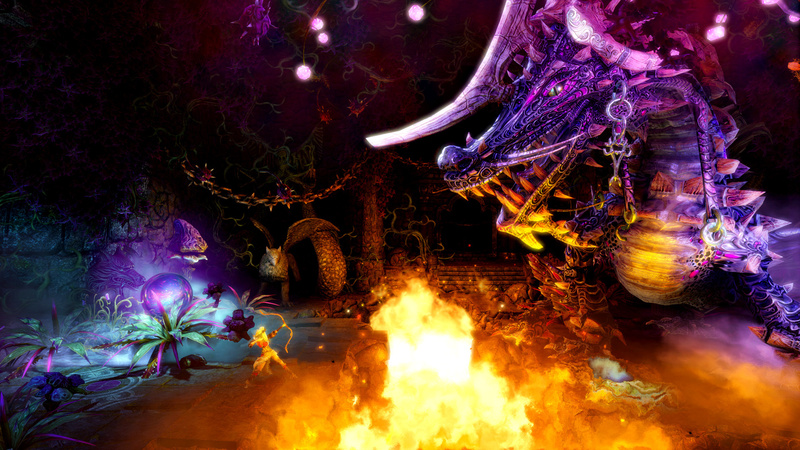 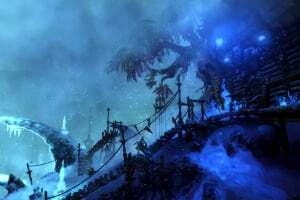 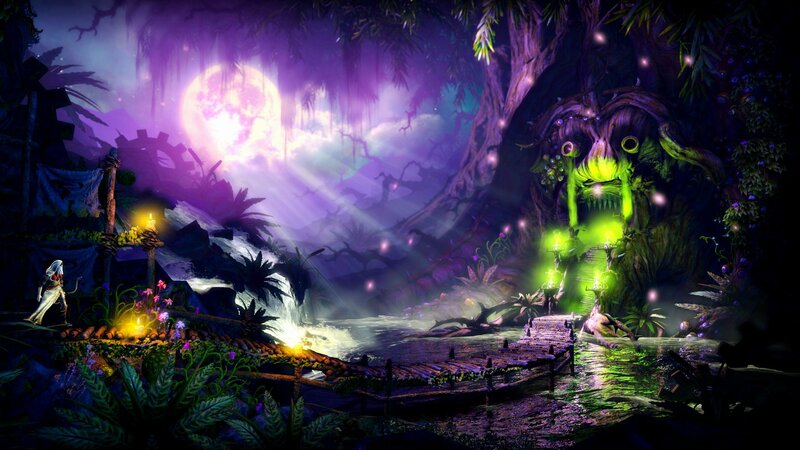 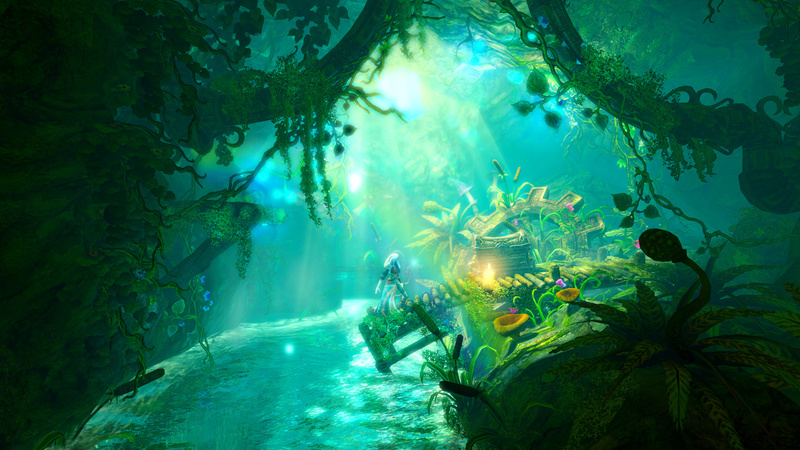 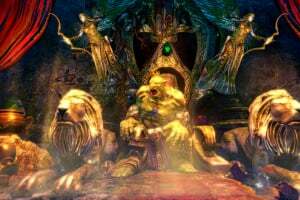 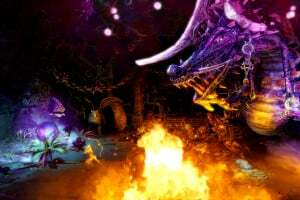 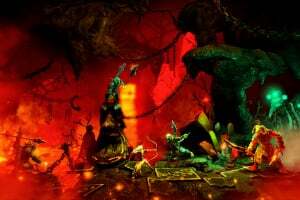 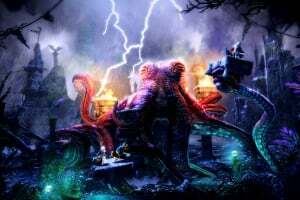 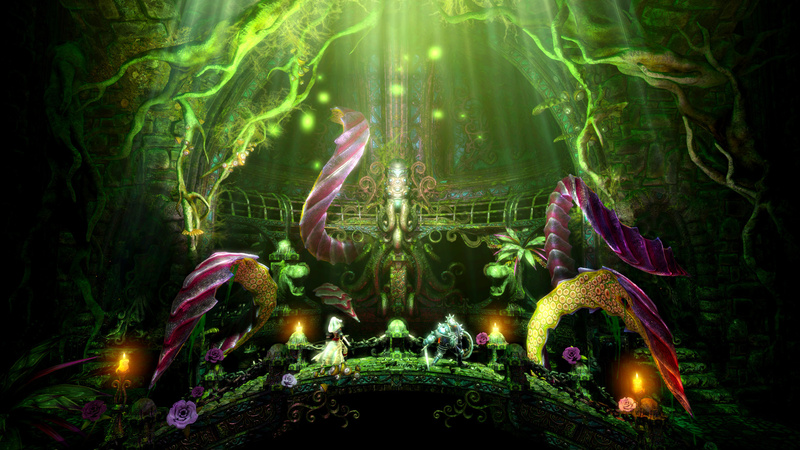 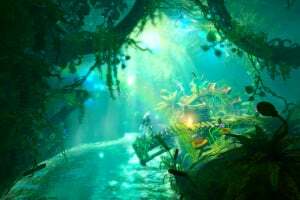 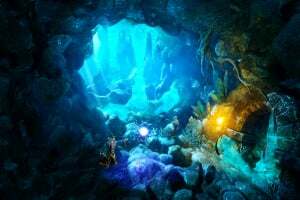 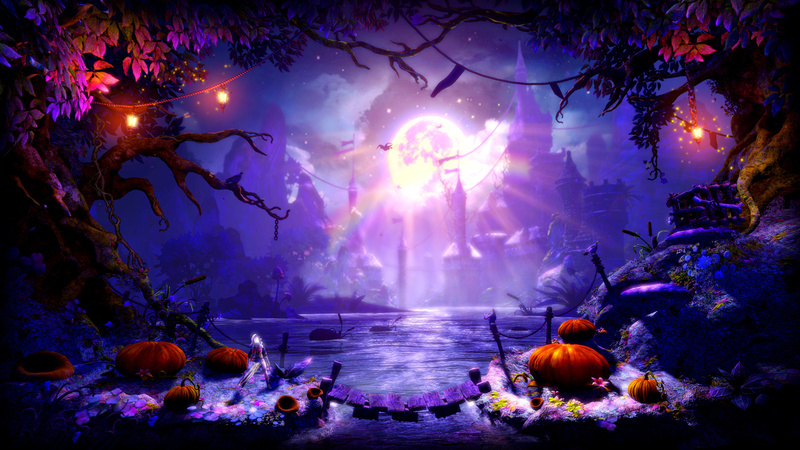 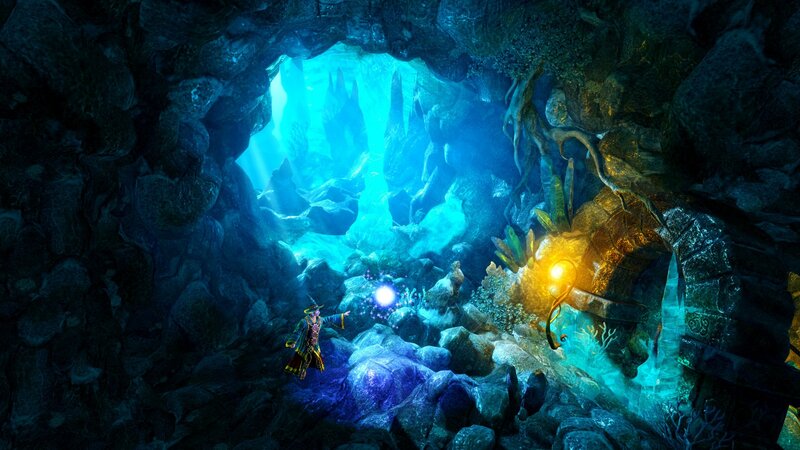 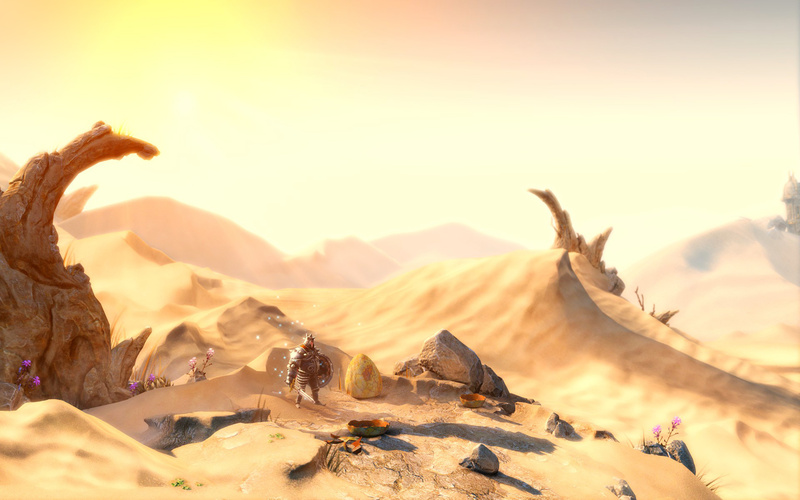 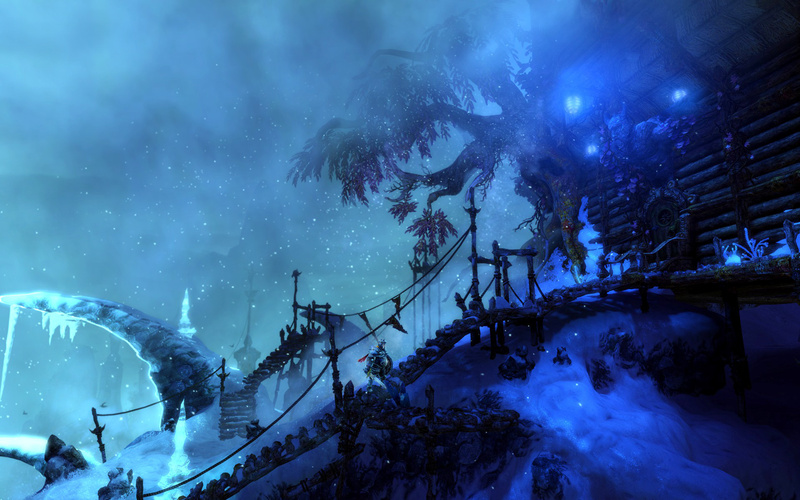 For the first time in the series, Trine 2 introduces online cooperative multiplayer support for up to three players, alongside the local multiplayer mode. 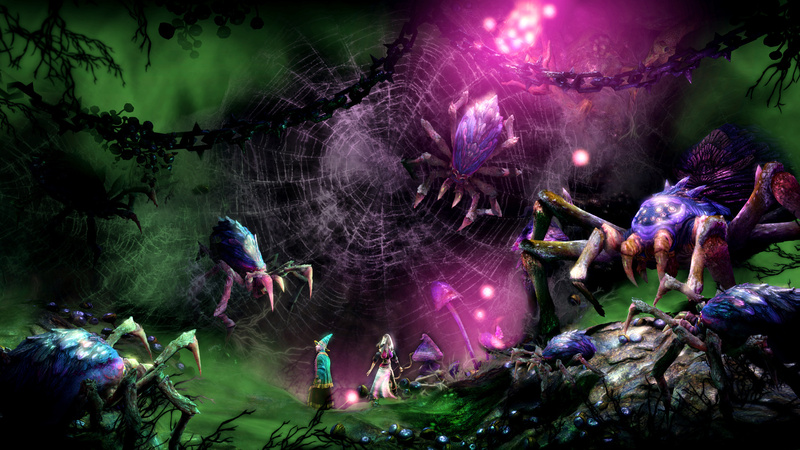 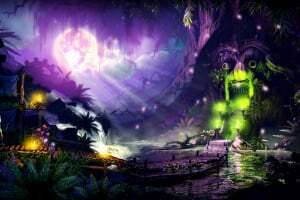 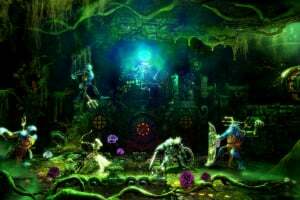 The upcoming new expansion campaign, Trine 2: The Goblin Menace, will also be released on the Wii U at launch as a console exclusive. 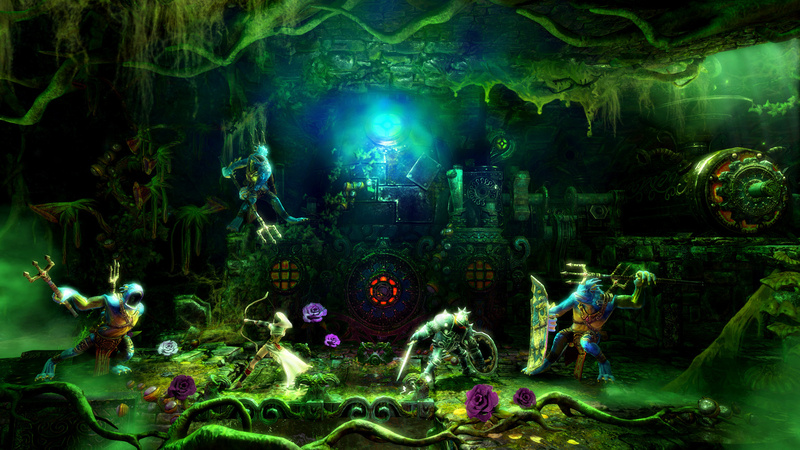 Special multiplayer features for the New Controller and support for up to three Wii Remote™ controllers. 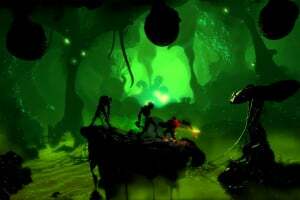 This game looks great from what i saw on youtube.They said it would be a downloadable title too.They also talked about trying to get two control pads working for it and it has both local and online multiplayer. 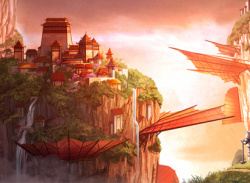 Yeah, look like my kinda thang.